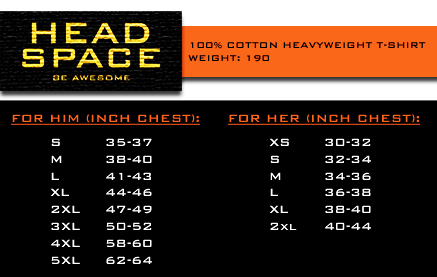 Custom Head Space Periodic Table T-Shirt. 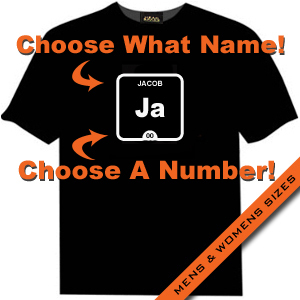 Choose a name as a Chemical Element and an�Atomic Number!�White front print on a heavyweight Head Space t-shirt. 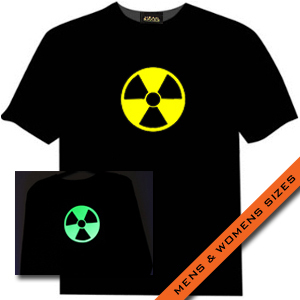 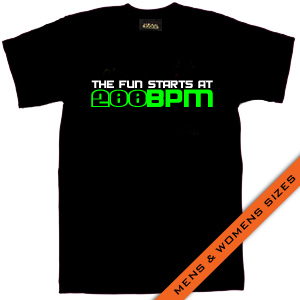 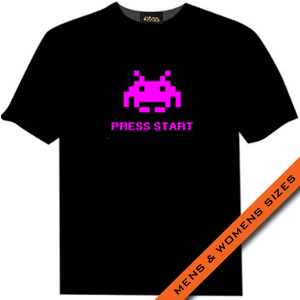 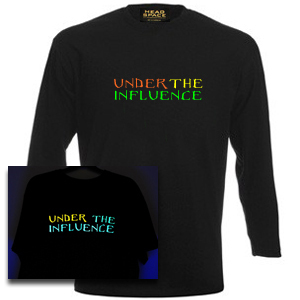 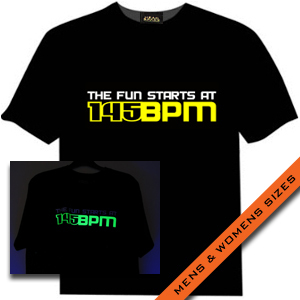 Includes a white�HEAD SPACE on the shoulder.�Sizes up to 5XL.